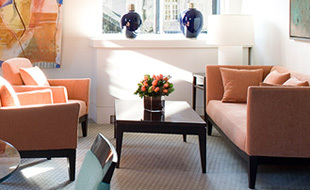 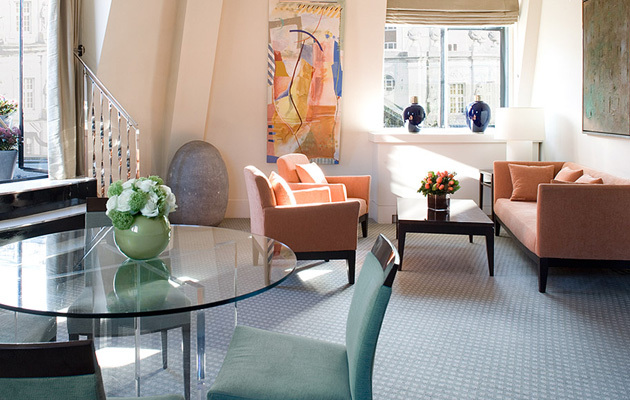 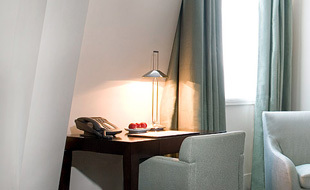 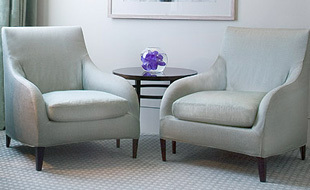 One Aldwych is an award-winning 5 star contemporary luxury hotel in the heart of London. 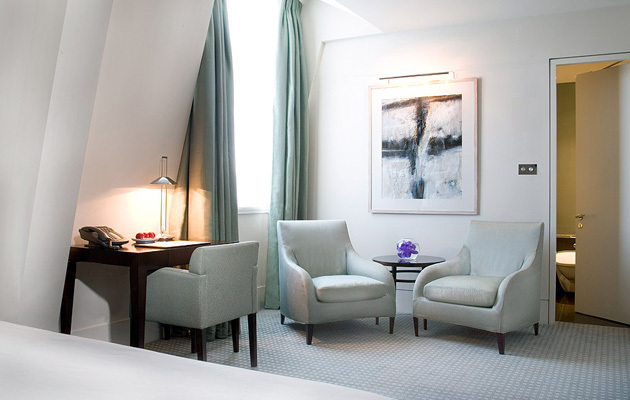 Set in buzzing Covent Garden, this exquisite, independent top London hotel offers creature comforts with five star service. 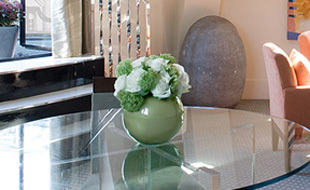 From its top London location with easy access to theatres, shopping and the City, famous chocolate afternoon tea, spa, private cinema and pool with underwaterm usic to its forward thinking environmental practices, there is only One Aldwych.